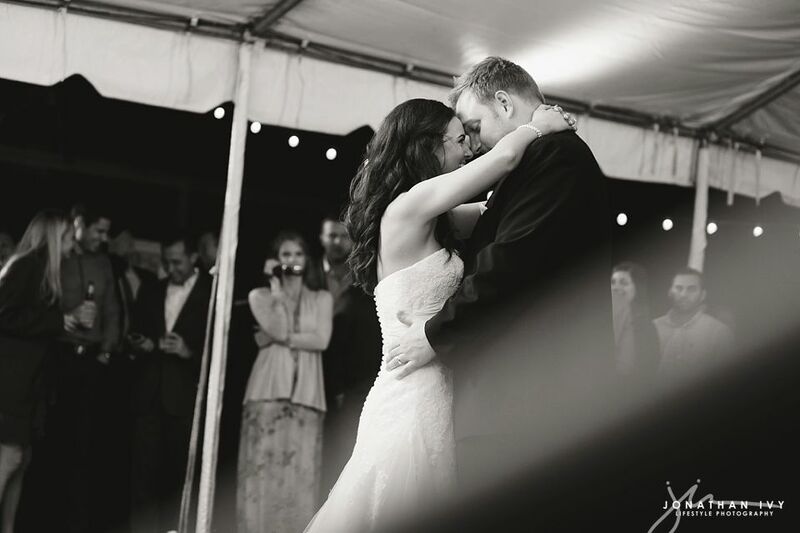 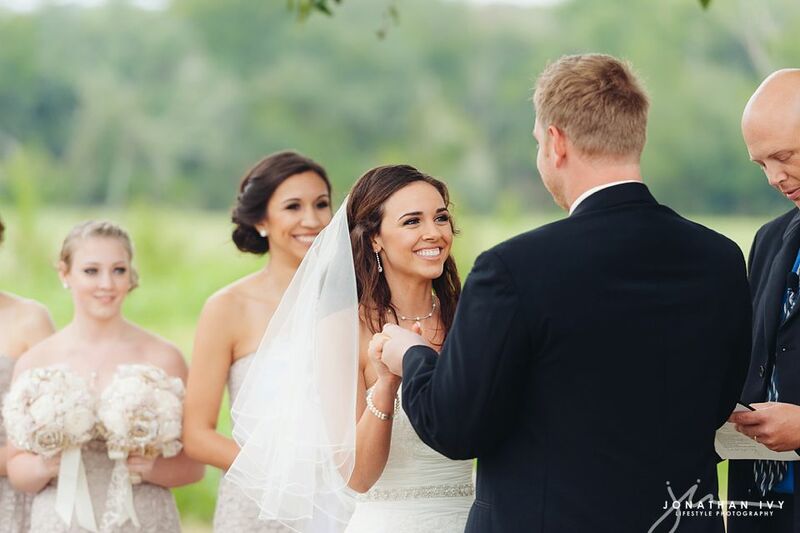 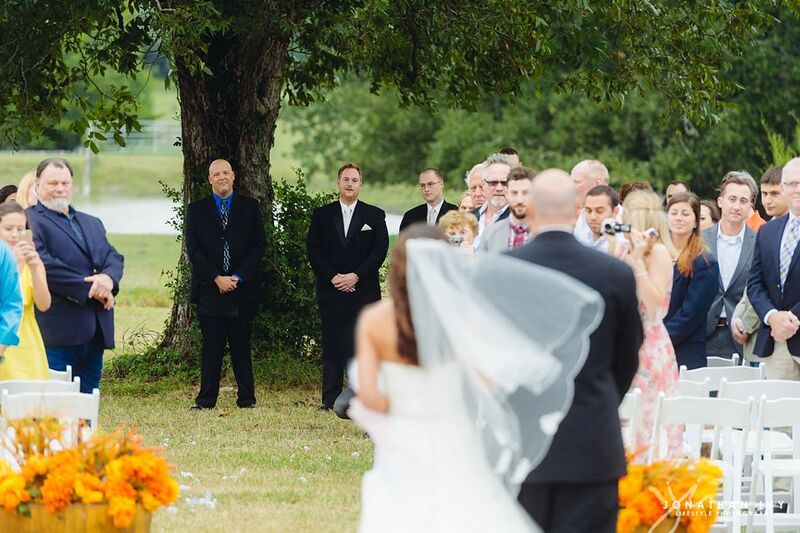 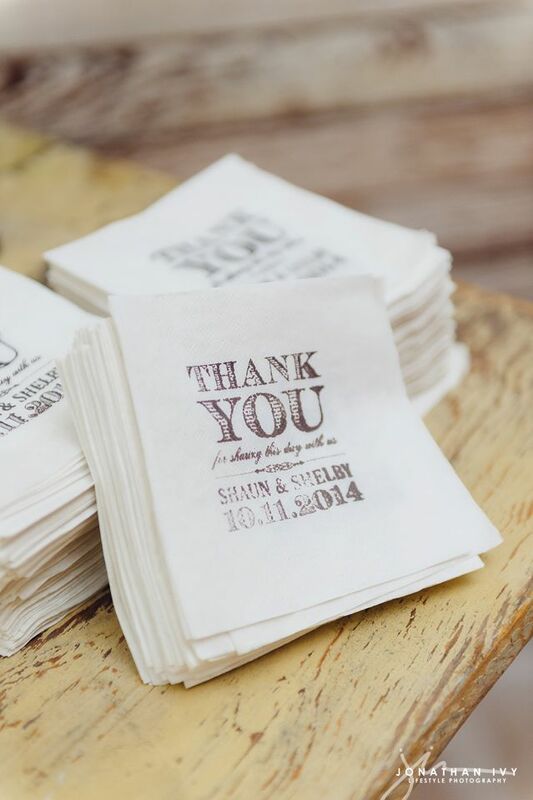 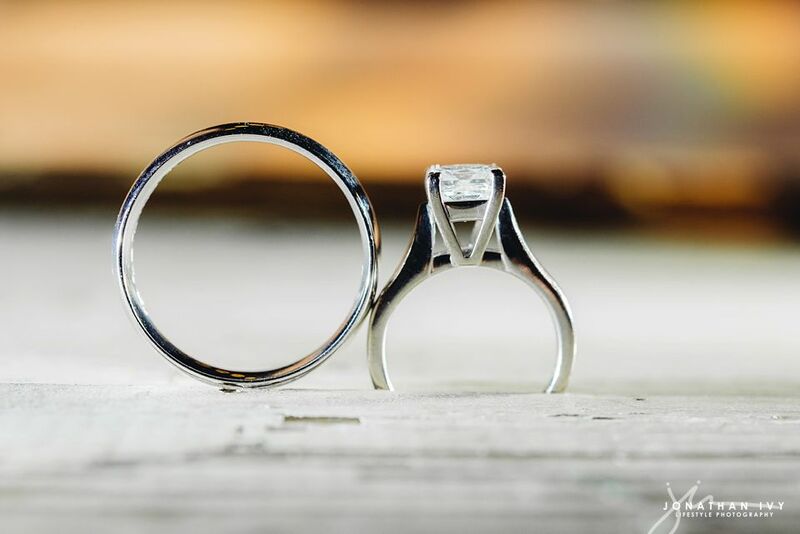 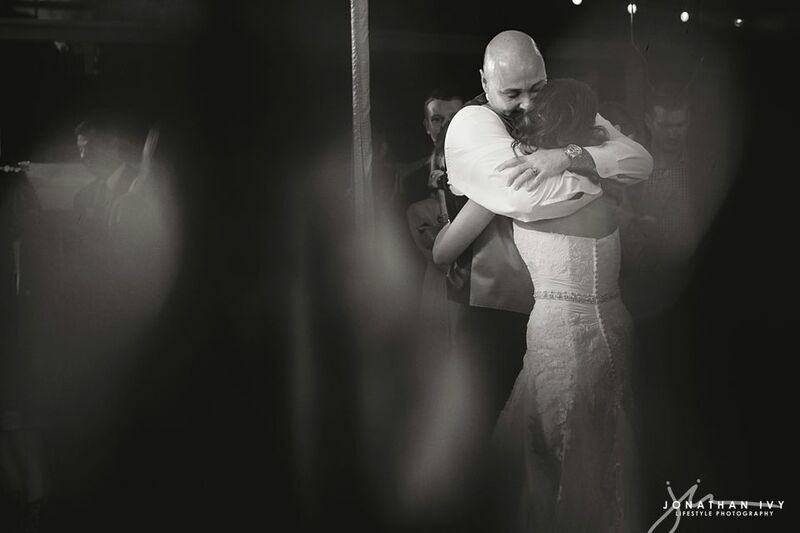 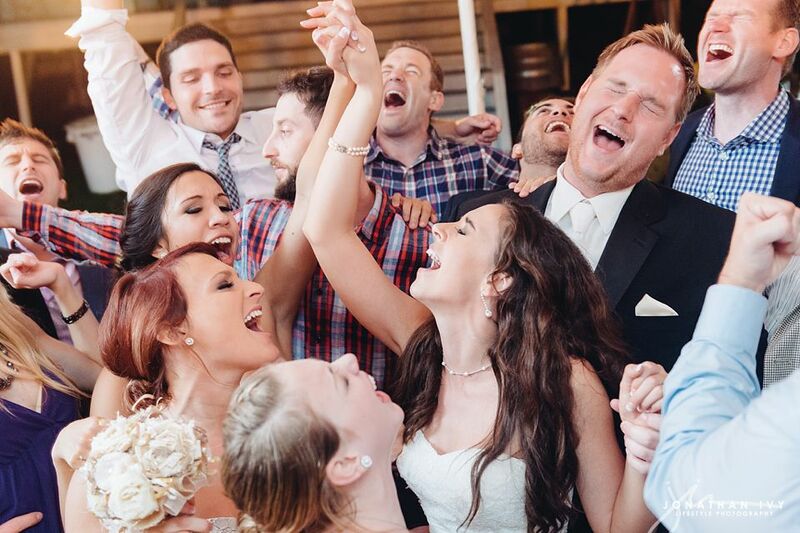 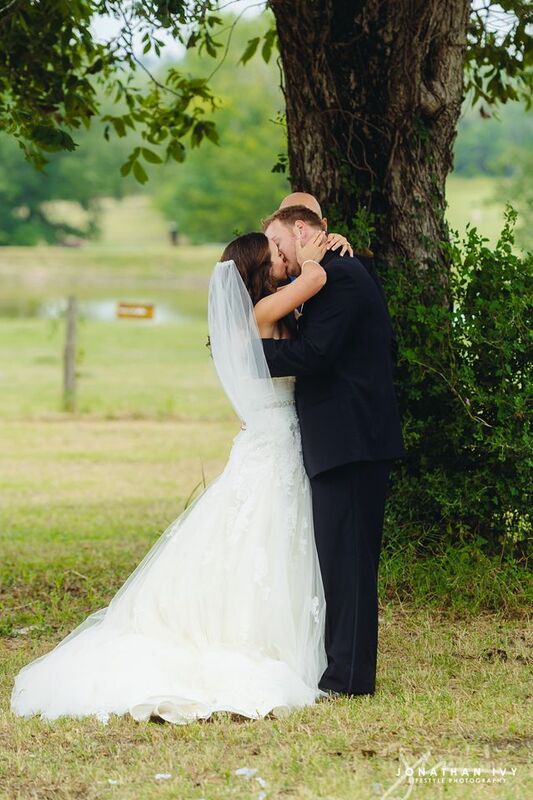 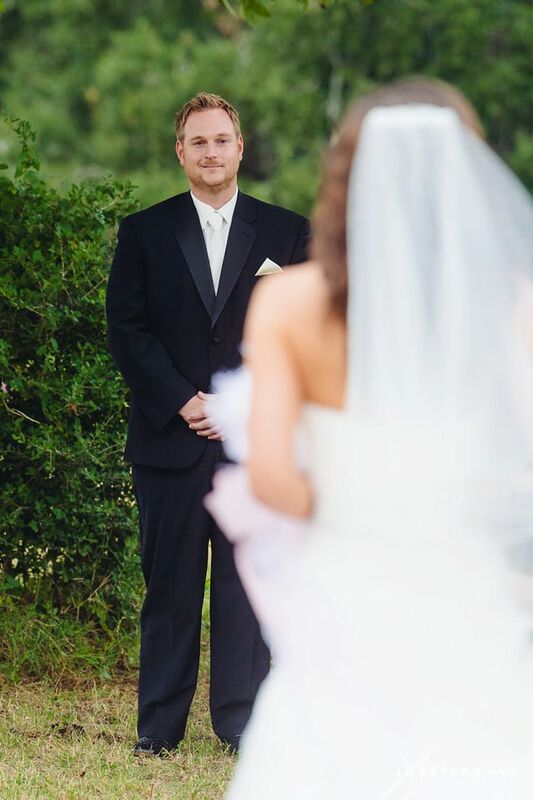 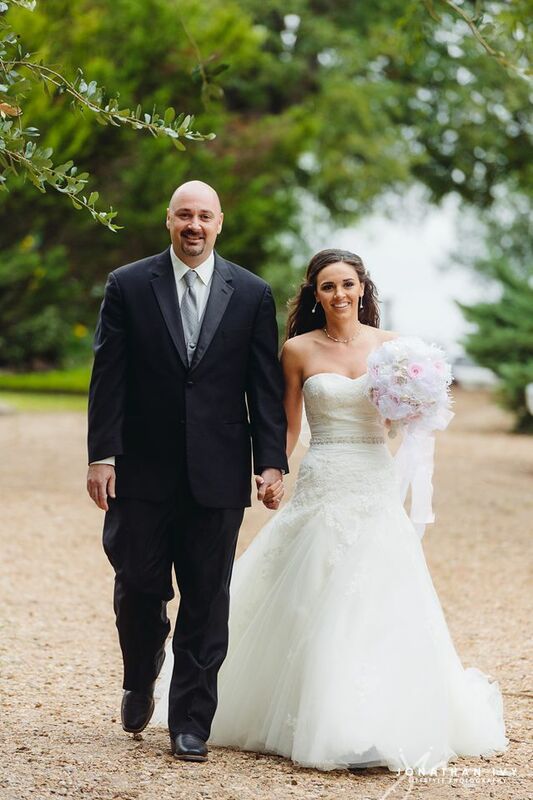 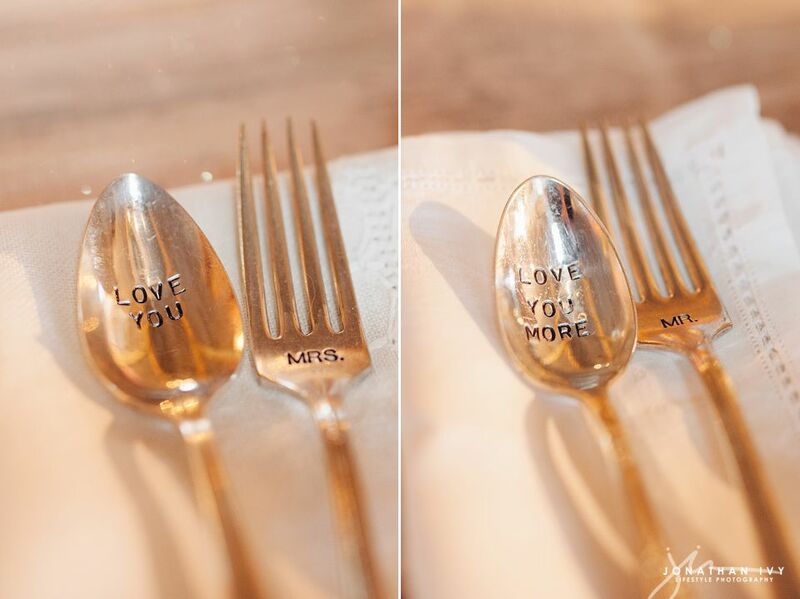 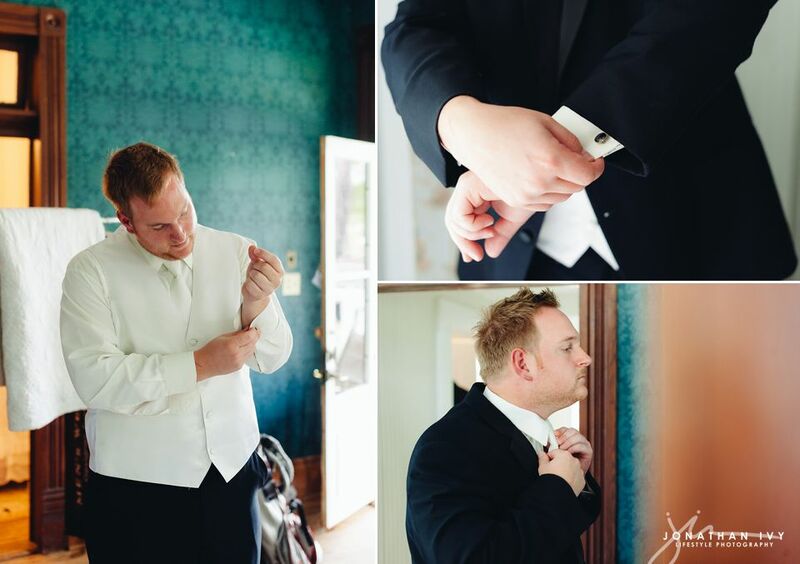 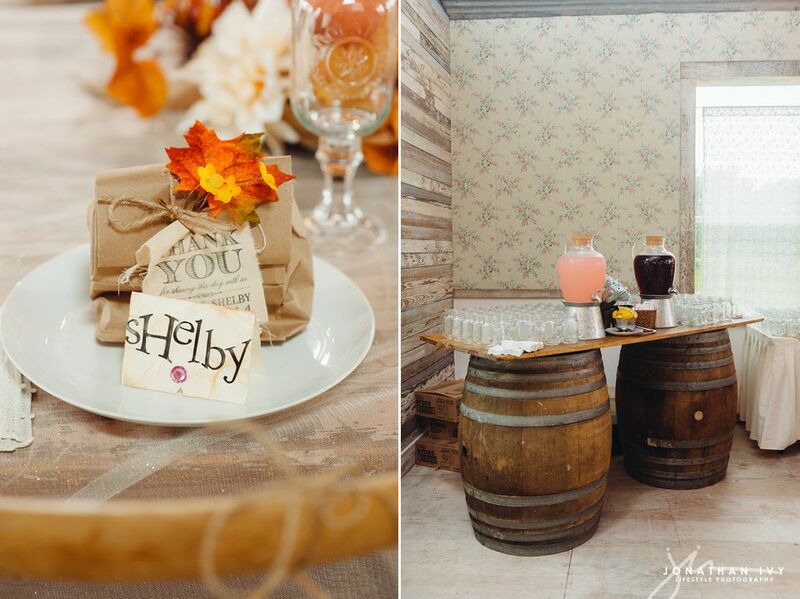 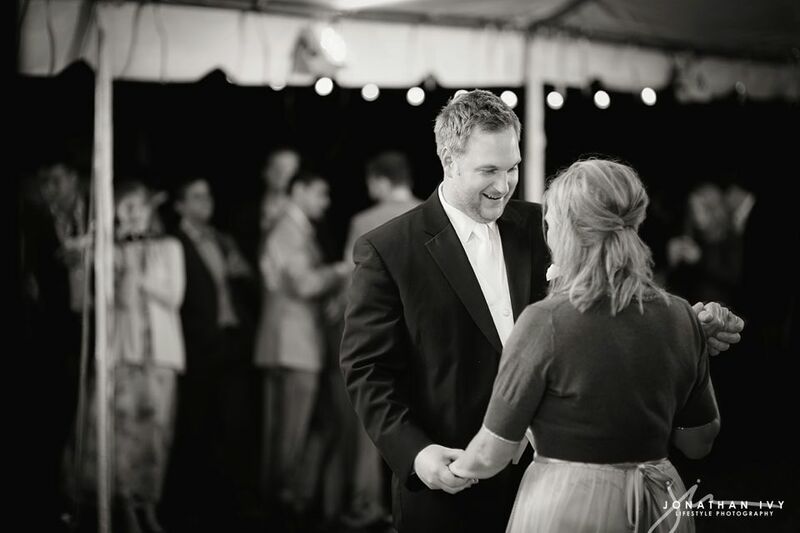 We are so excited to share with you all the wedding of Shelby & Shaun Hasty! 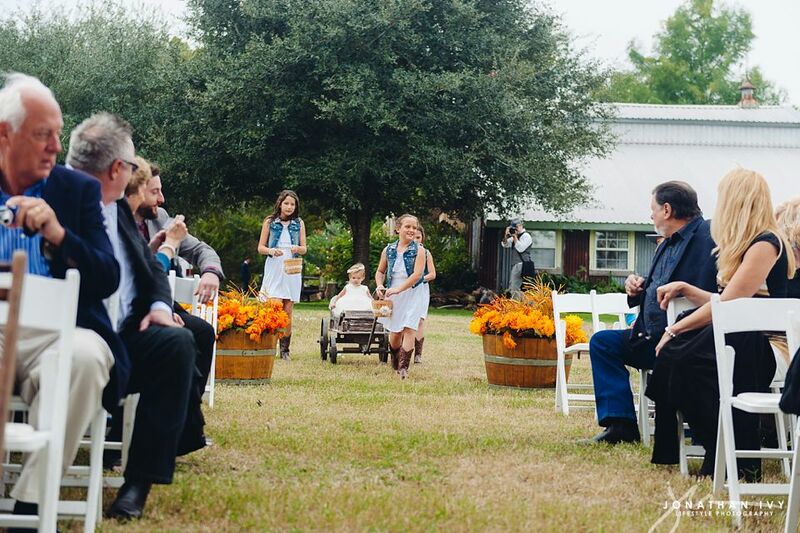 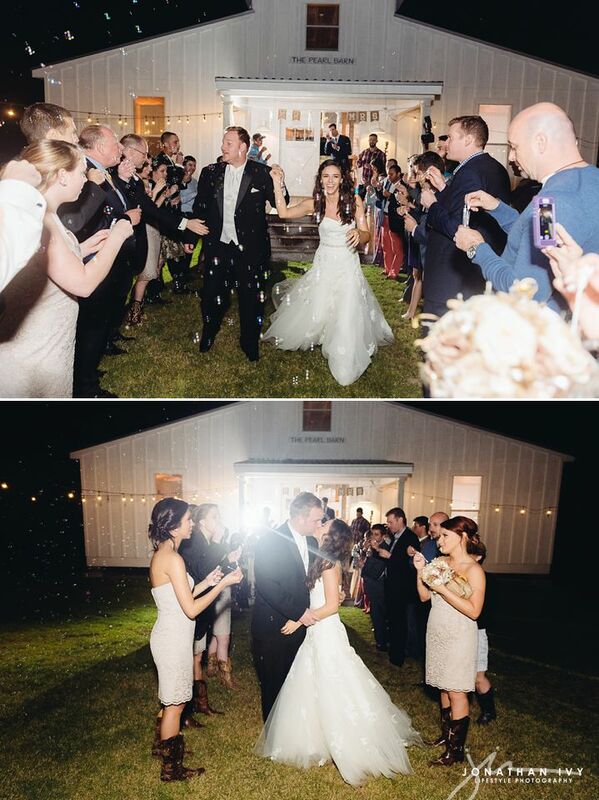 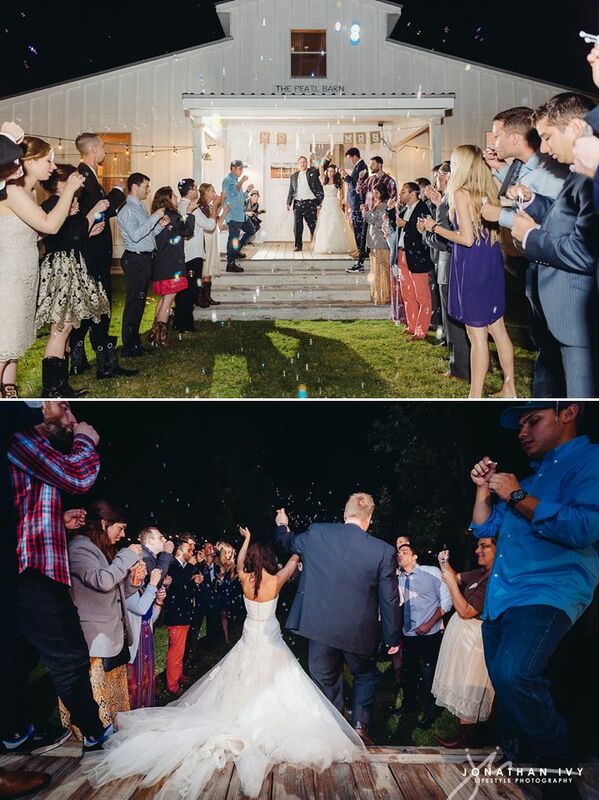 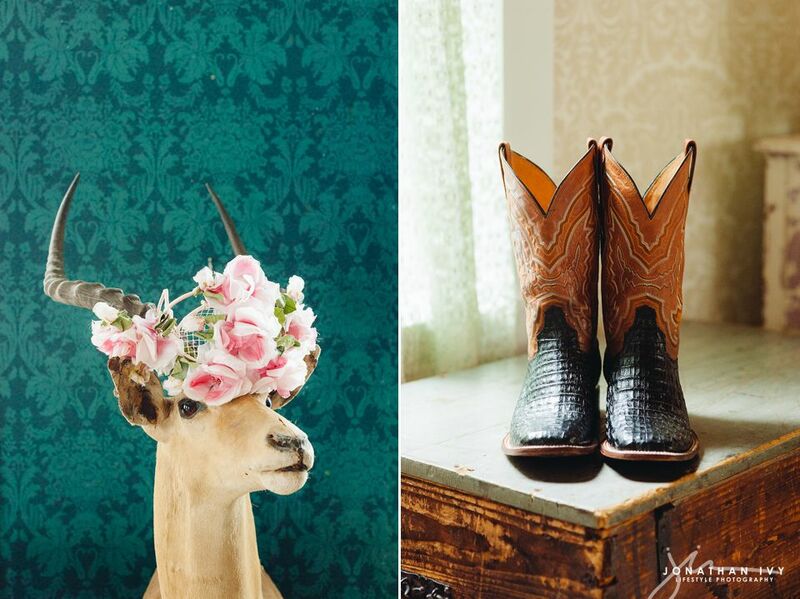 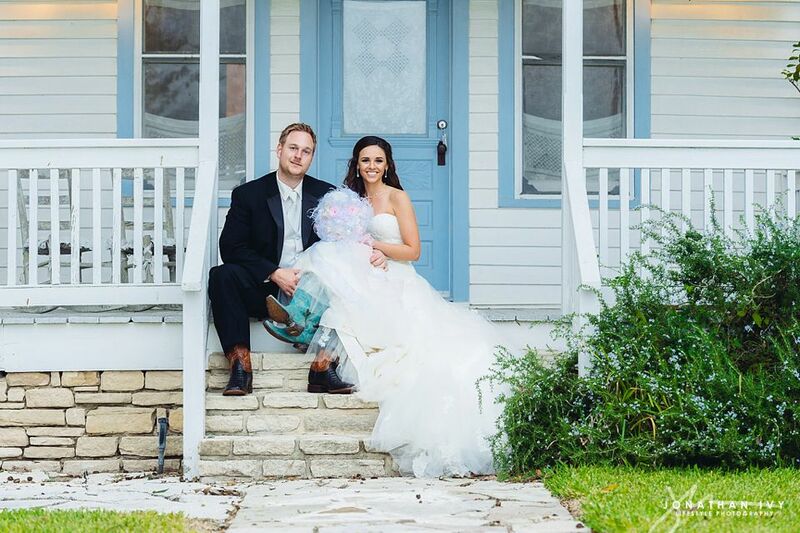 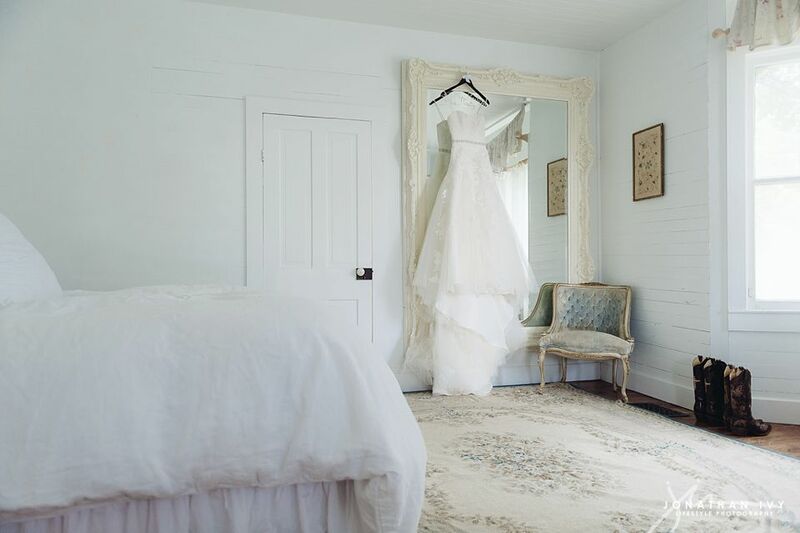 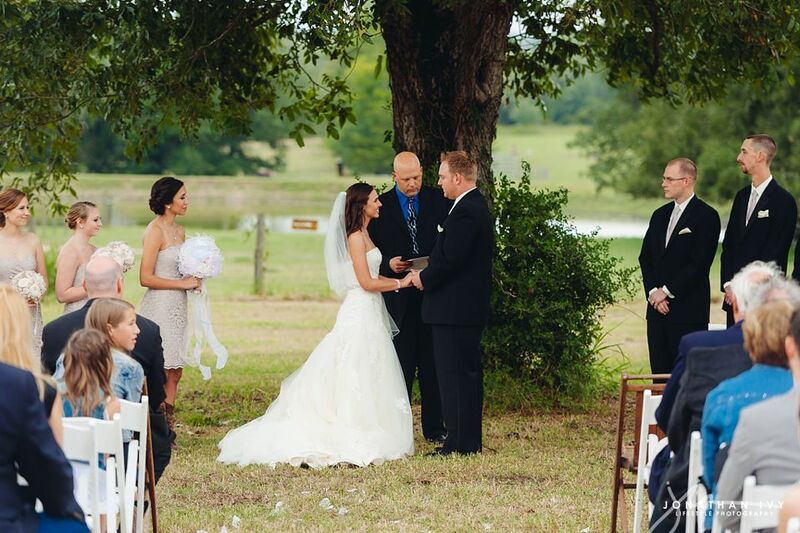 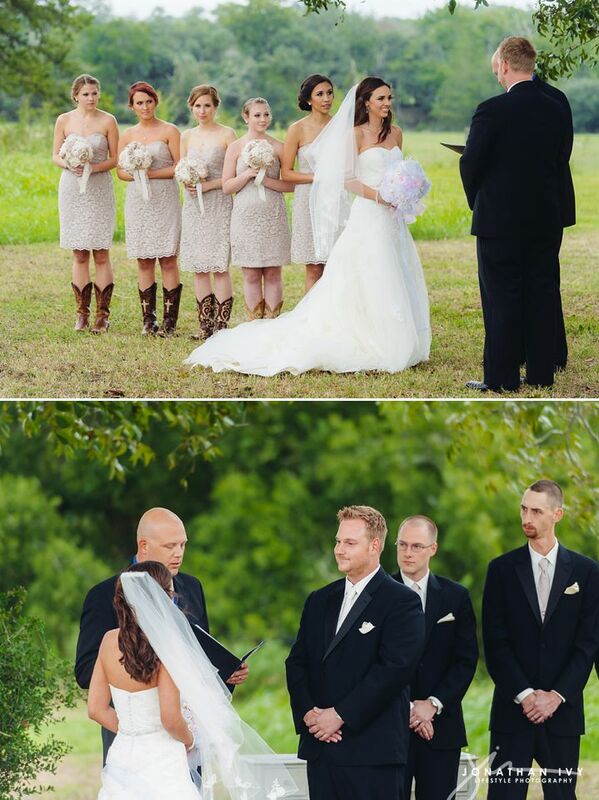 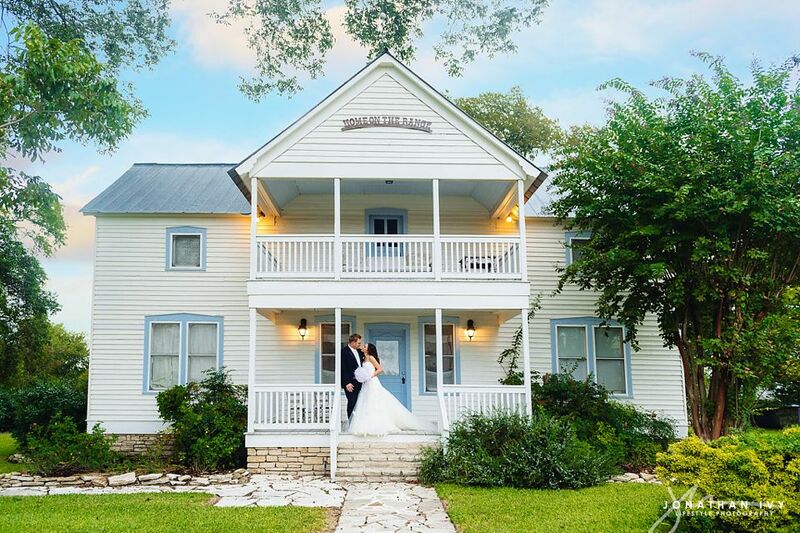 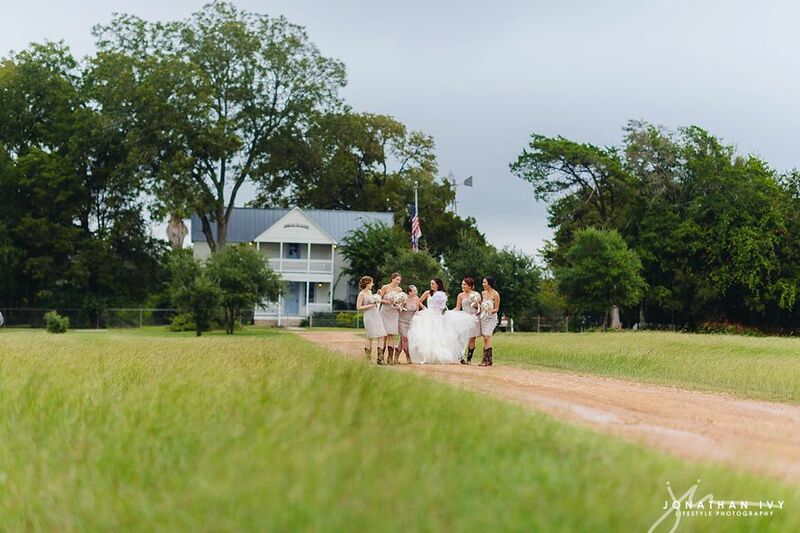 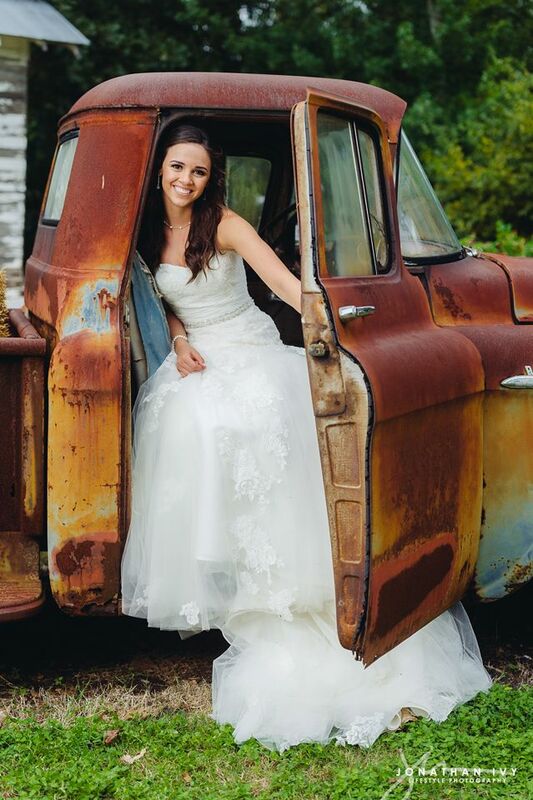 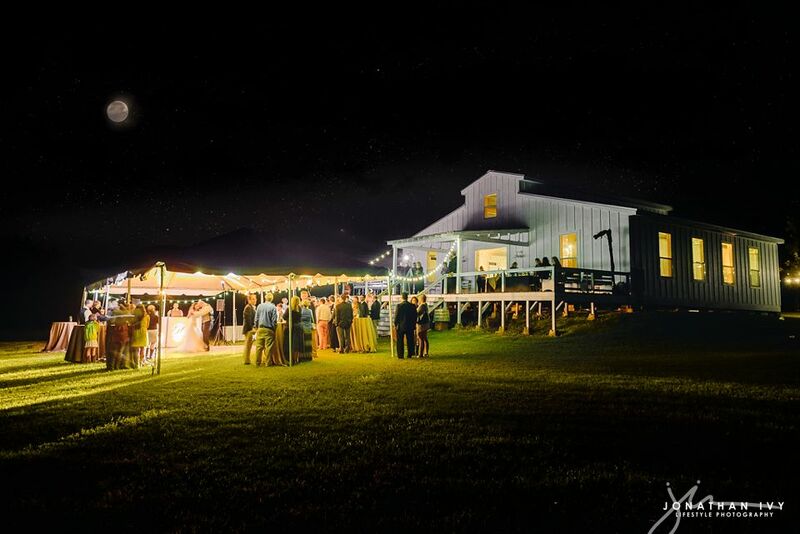 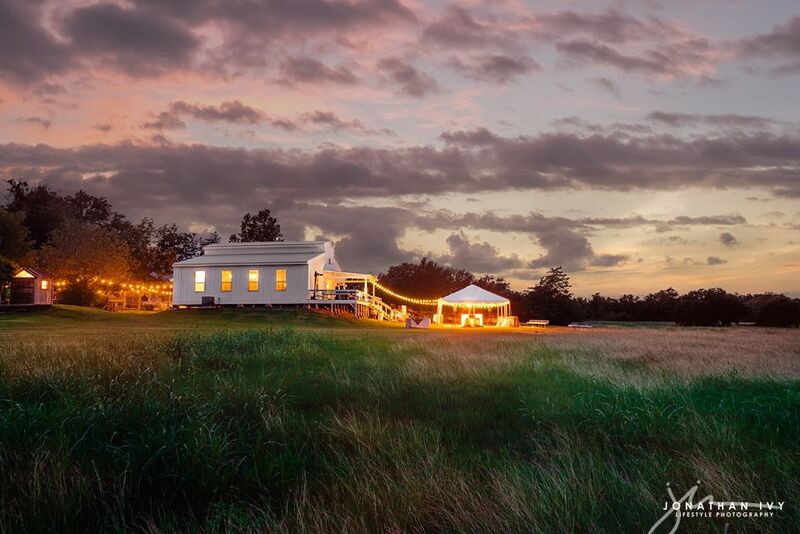 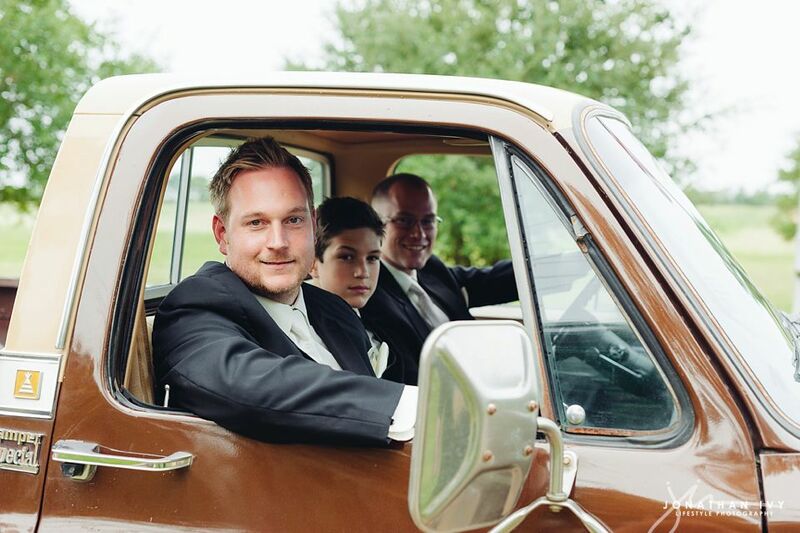 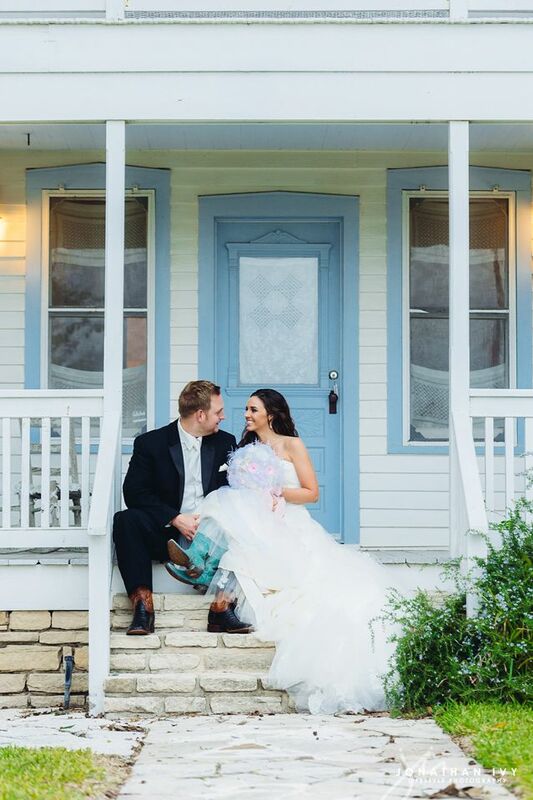 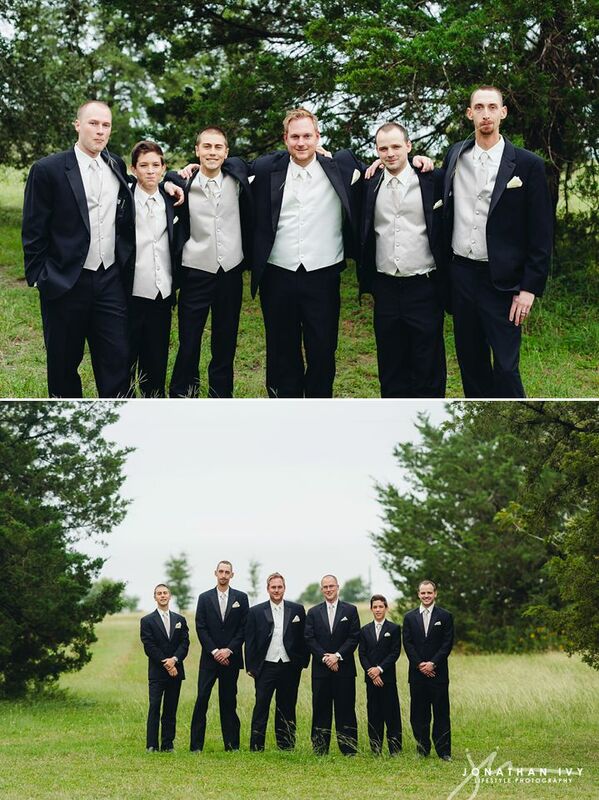 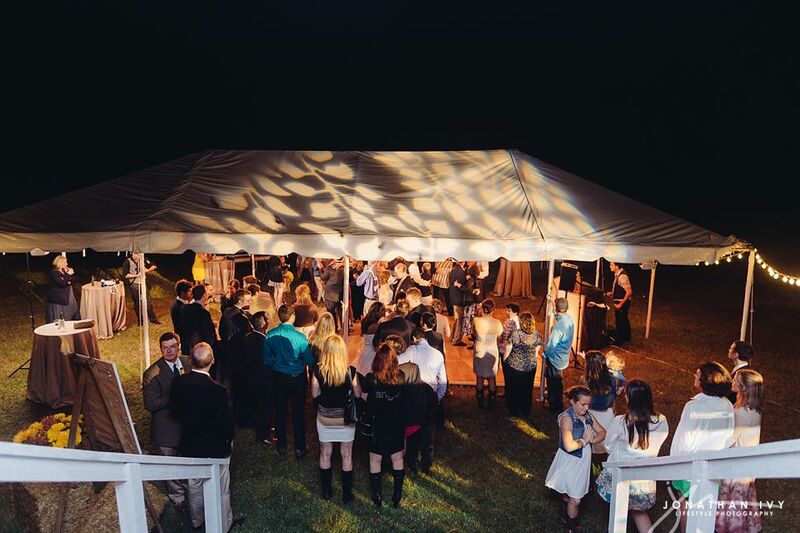 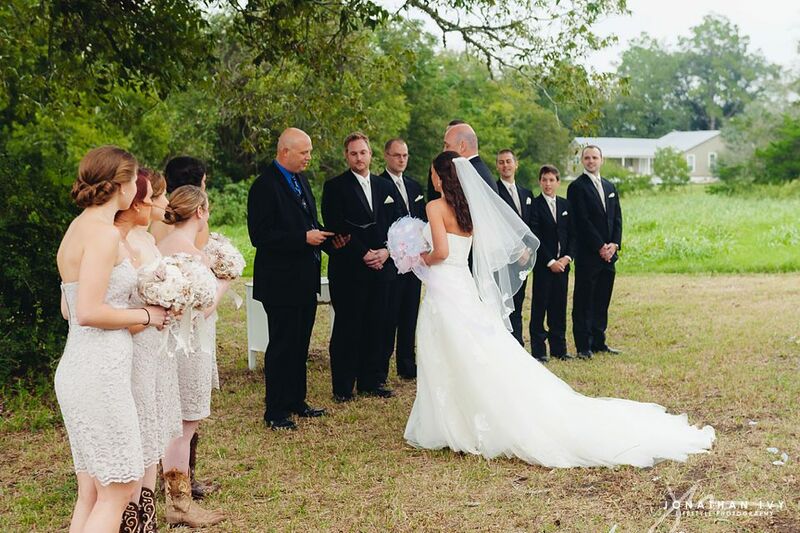 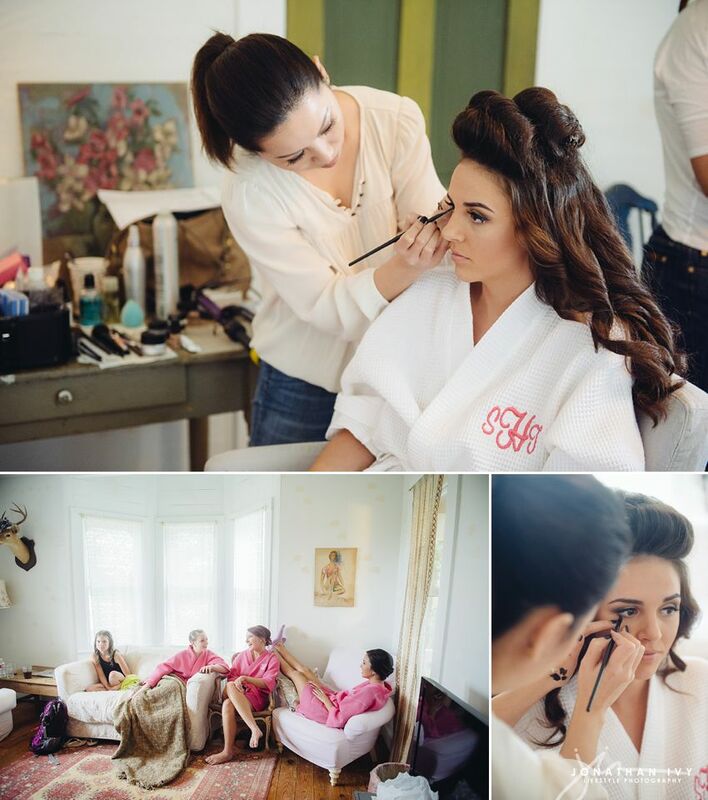 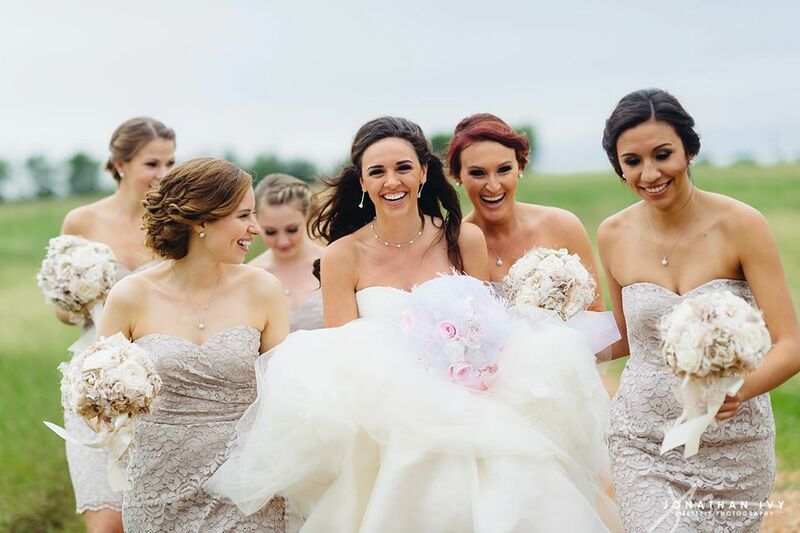 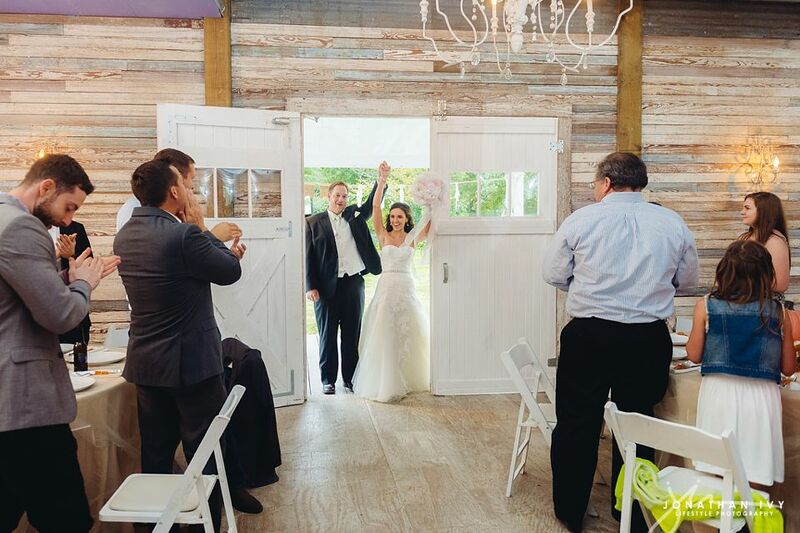 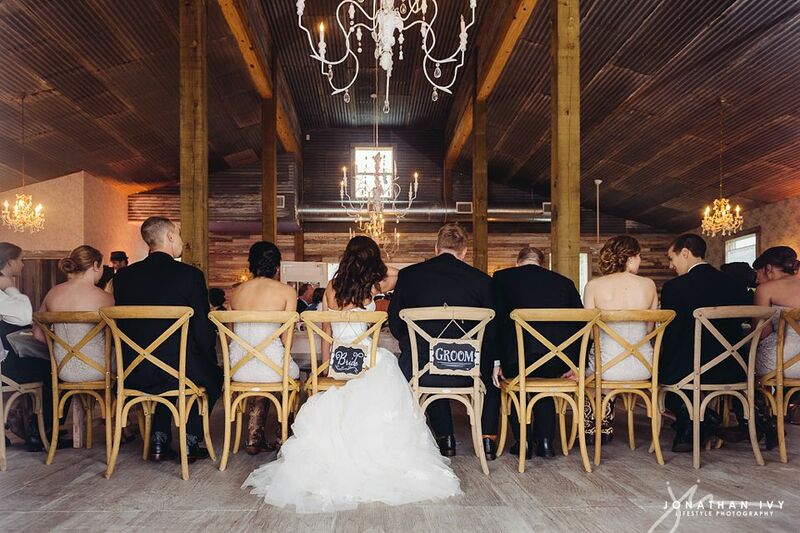 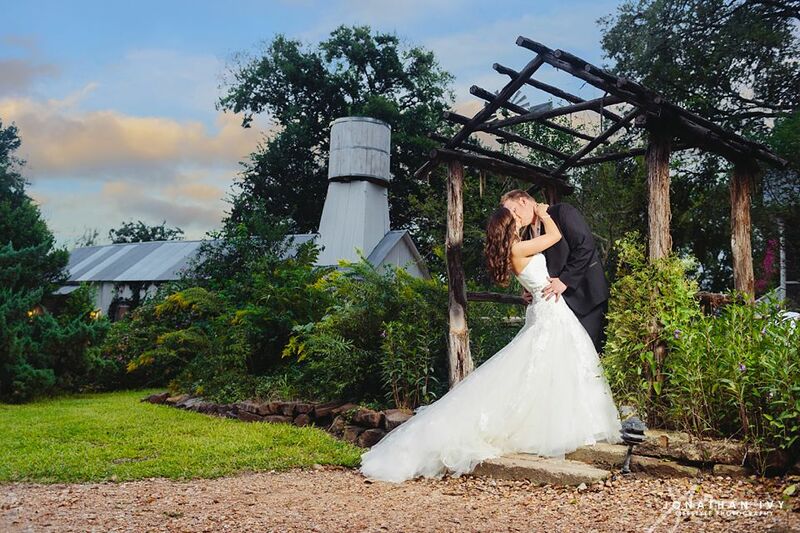 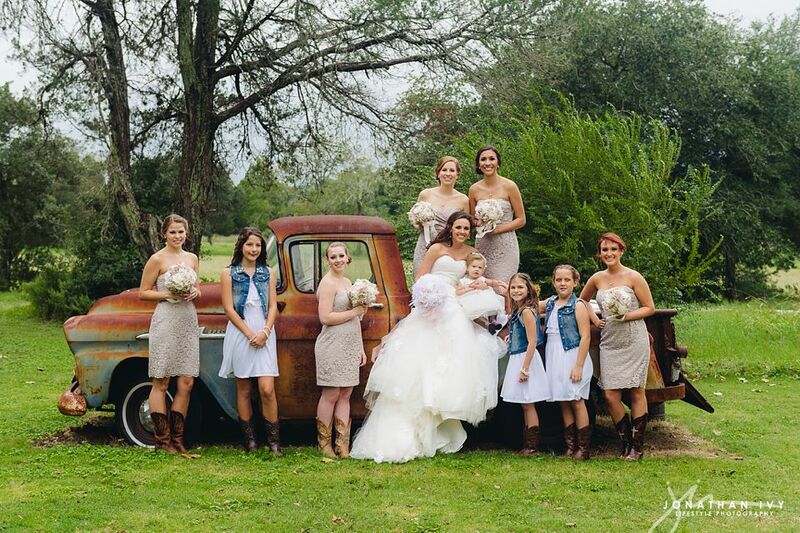 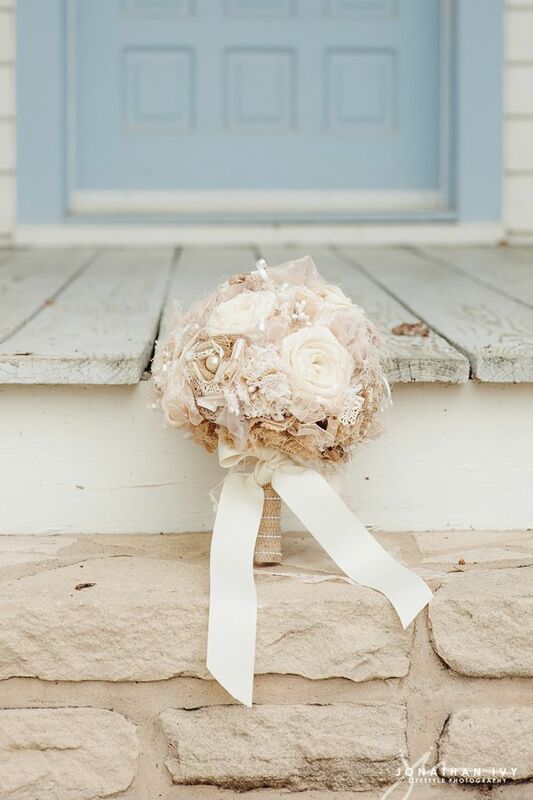 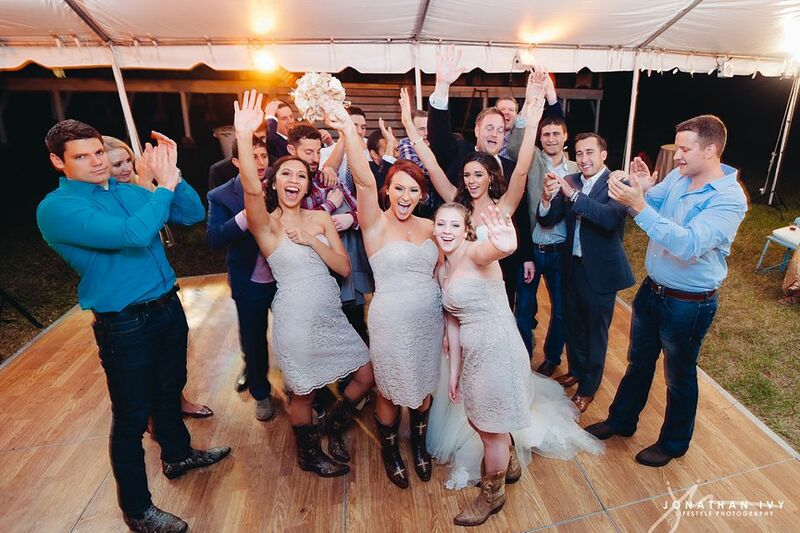 It took place at a brand new venue for us: The Prairie by Rachel Ashwell over in Round Top, TX. 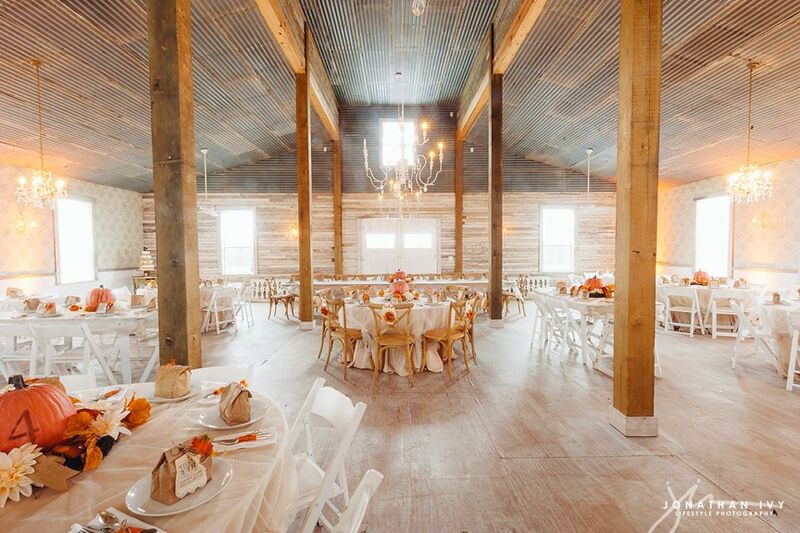 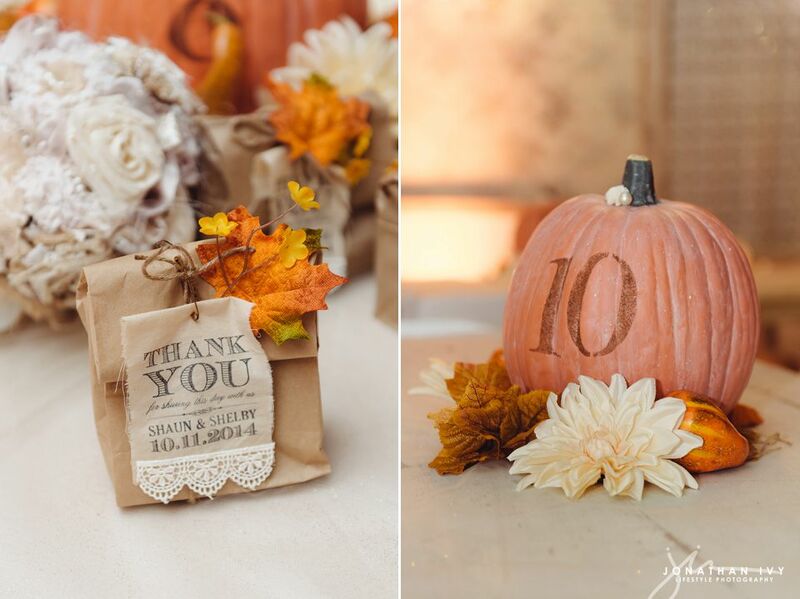 This is such an adorable venue! 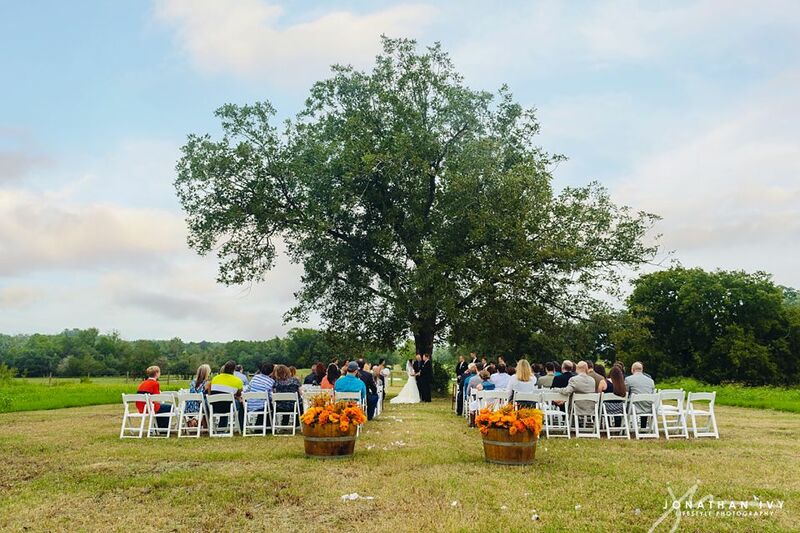 It features not only a beautiful ceremony and reception area but plenty of overnight accommodation and getting ready areas. 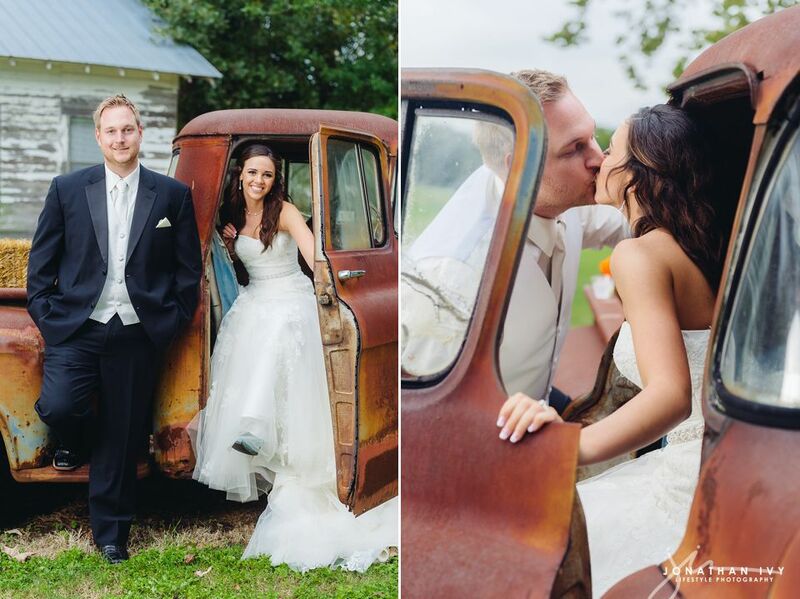 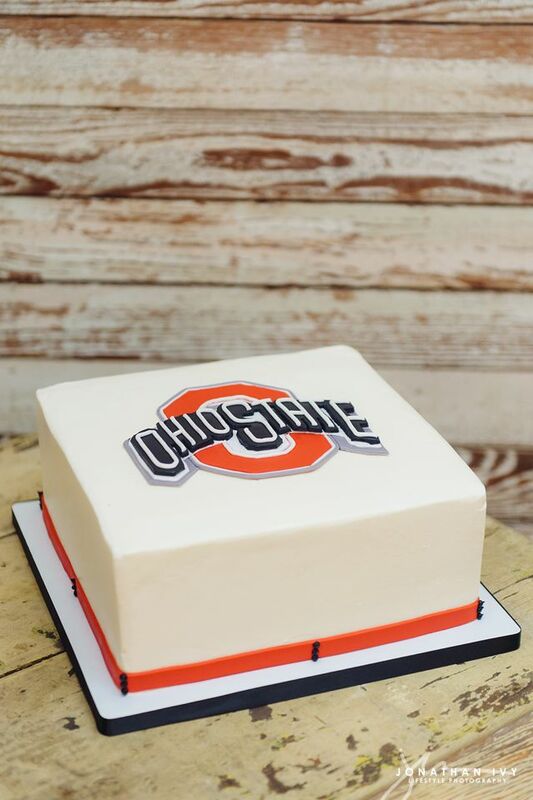 Here are just a few of our favorite photos from that beautiful weekend. 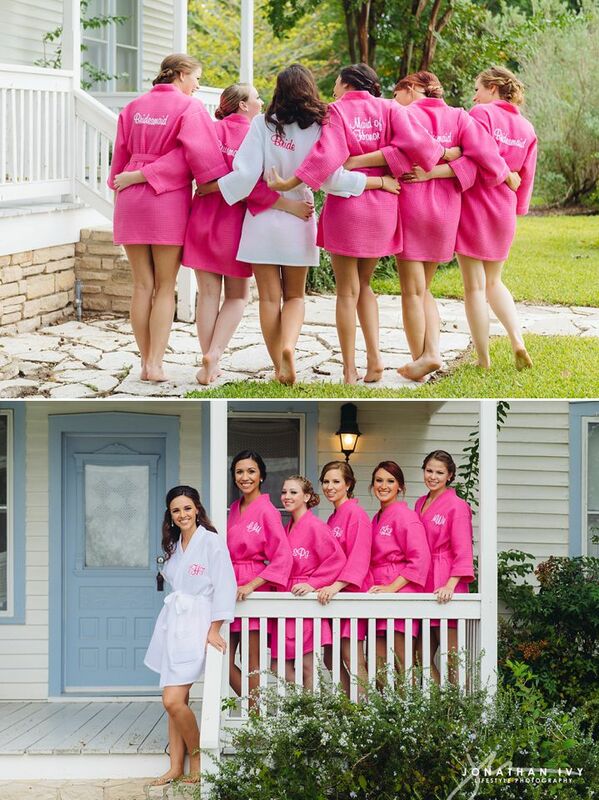 Isn’t Shelby and her girls too cute! 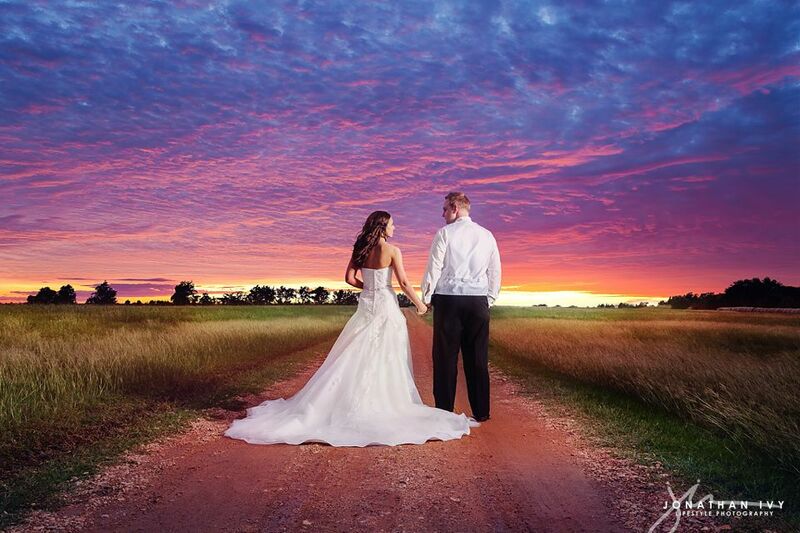 Yep its just like a dream! 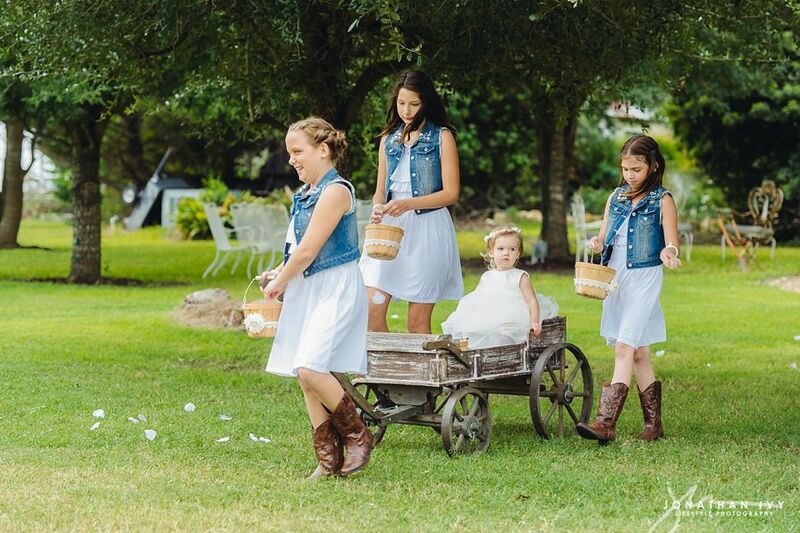 I just love these little denim wearing flower girls! 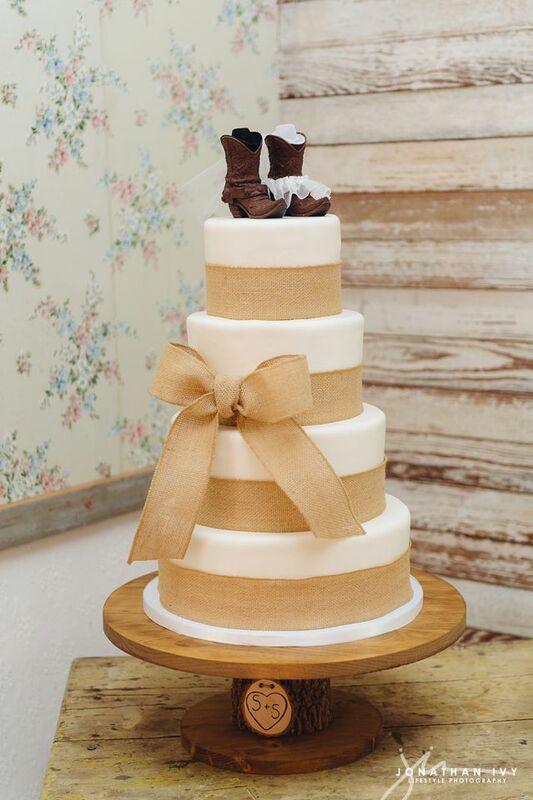 Um isn’t she the CUTEST!!!! 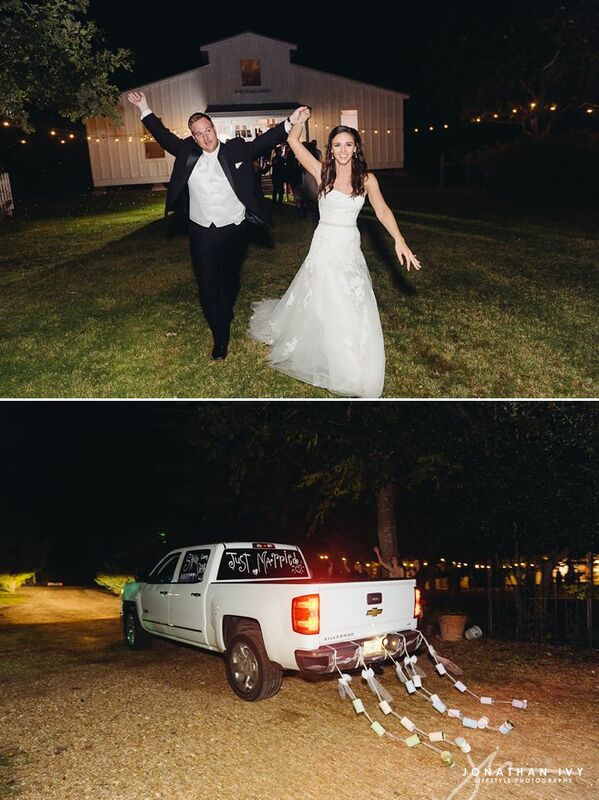 Shaun you are a lucky man! 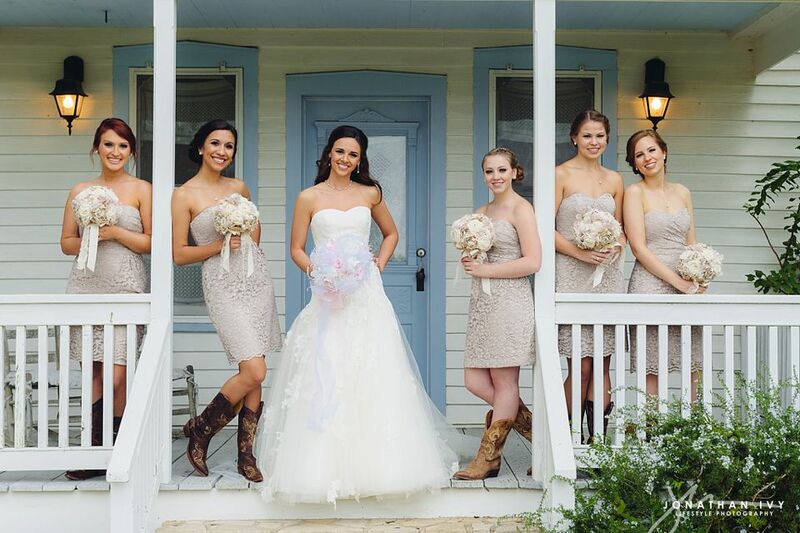 Everything is bigger and might I add more beautiful in Texas! 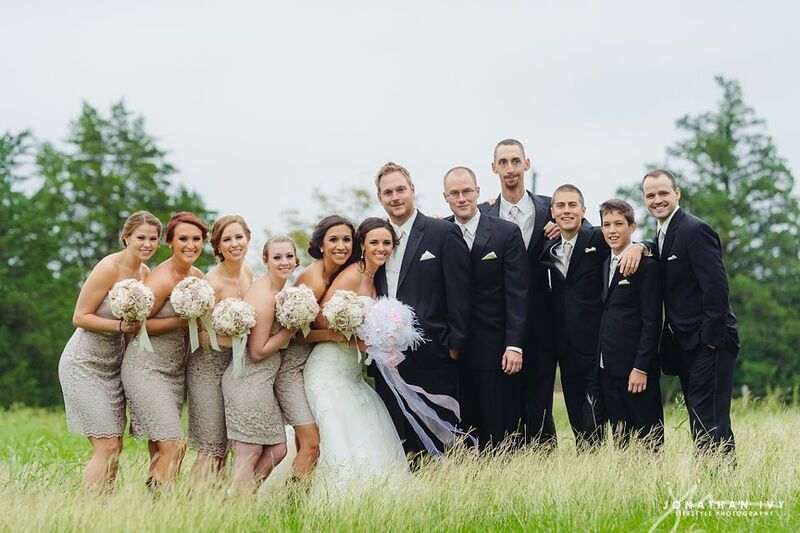 Beautiful Wedding, Great job guys!